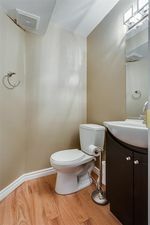 Great Location across from single family homes on a quiet street in Millrise. 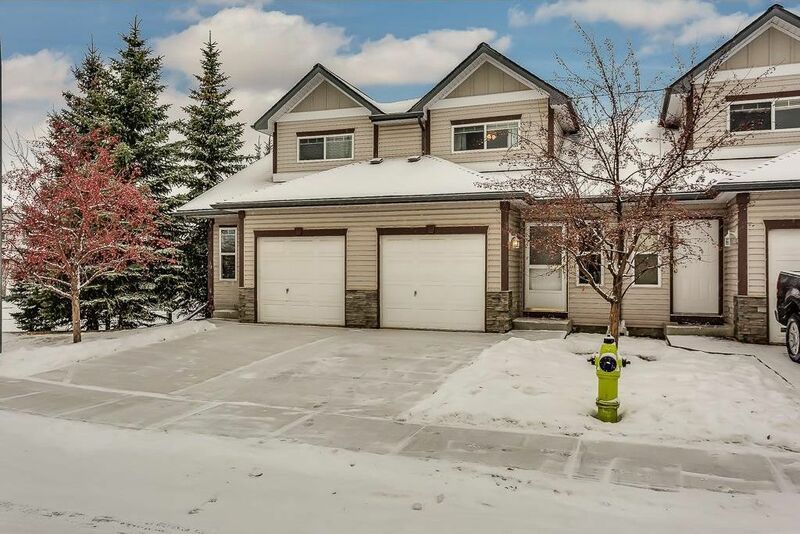 This 2 Storey townhome has been nicely upgraded & offers over 1420 sq.ft developed living space, 3 bedrooms up, 3 baths, finished walk-out basement & single attached garage. Fresh paint & new laminate flooring throughout all 3 levels w/ carpet in the bedrooms. The white kitchen has plenty of storage & breakfast bar. The open concept Great Room features gas fireplace, sliding doors to upper balcony (perfect for BBQ), crown molding detail & dining nook. The Master bedroom easily fits a king & includes a walk-in closet. 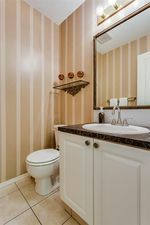 2 additional kids bedrooms and full bath upstairs. Retreat the the bright & sunny Rec Room in the walk-out basement which opens up onto the west outdoor patio. 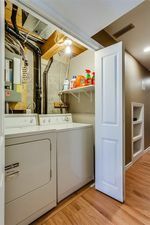 Lots of storage & in-suite laundry also included. This complex offers a central private kids play structure. Walk to Fish Creek Park & public transit. Low condo fees!